Joe has a dozen CD releases to his credit, most recently The Forgotten (2018), and is the recipient of dozens of songwriting honors and awards as well. He has performed on stage with some of the greatest names in folk including Pete Seeger, Susan Werner, Holly Near and John McCutcheon plus many others. Throughout his work, he weaves a diverse web of stories with brilliant musical skill, ensnaring even the most rigid of hearts, inviting them to open. "In these times, we need the singers who will do the homework and tell the stories! Joe Jencks is among the fine next generation singers who are ready to carry on the tradition as well as look into the future"
"Joe Jencks is the type of musician that will cause you to drop that morning newspaper or pull your car to the side of the road when you hear his songs. He is the type of artist that will turn heads in his direction when he walks onto a stage. His voice will instantly draw you into his passionate songs. He is the type of musician whose music will become part of you. His craft and artistry will remind you of the best efforts of Phil Ochs, Stan Rogers, and Woody Guthrie. 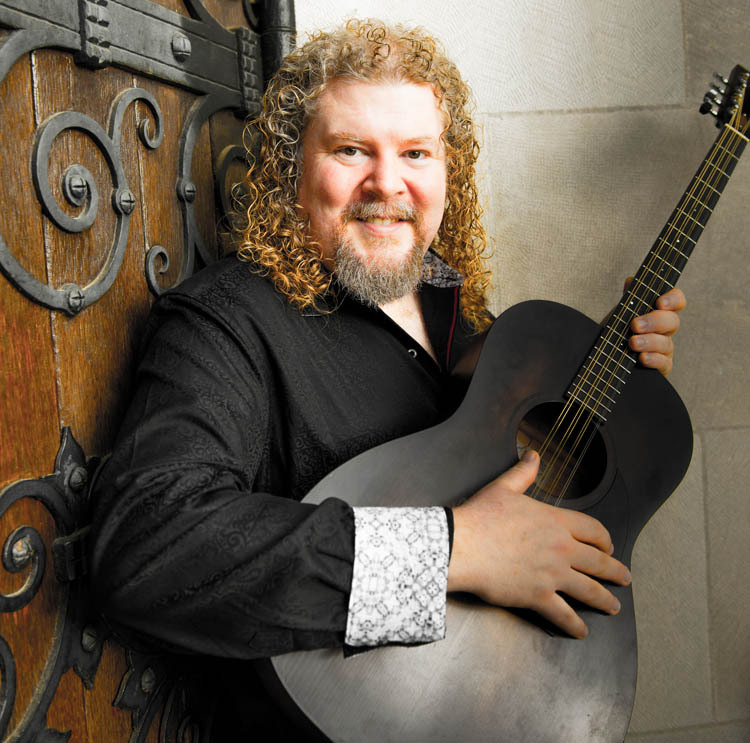 The troubadour tradition is alive and well in the 21st century with the music of Joe Jencks." 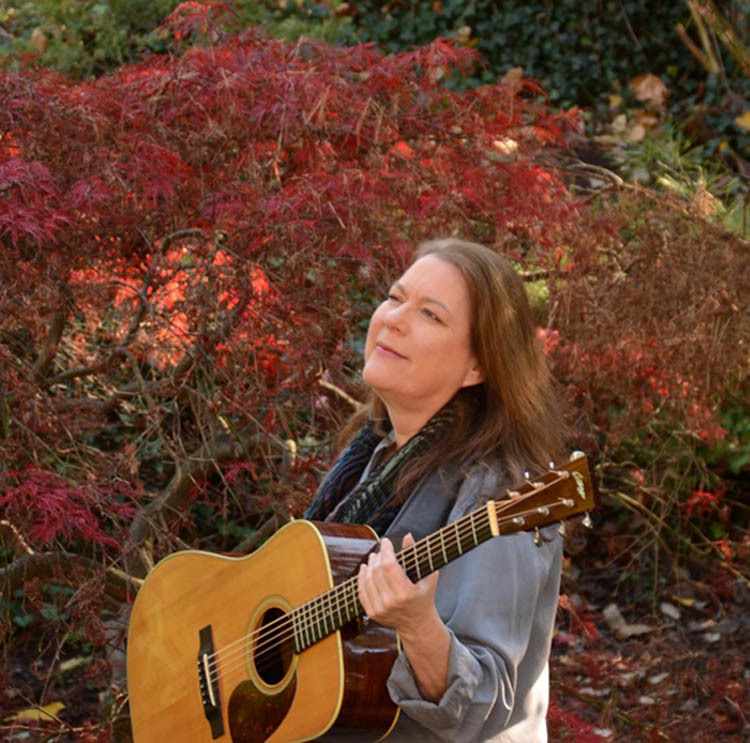 The loss of nearly 300 colleagues to the 9/11 terror attacks propelled a shift in focus to healing herself and others and a return to her first love of acoustic music performance. The stories she gathered along the way together with some of her own would inspire the songs that grace Judy&apos;s debut album, Better Things (2014) and her recently released album Beyond the Ash and Steel (2016). Both albums have received strong airplay, appearing on the Folk DJ List of Top Albums and Songs charts for months after their release and on the Folk DJ List of Top albums for the years 2014 and 2016 respectively. She can be heard in a variety of regional venues as well as on the airwaves as both albums continue to gain national attention in the folk music arena. "Judy Kass seamlessly blends touches of traditional folk, jazz, and blues with evocative, sensitive songwriting." "Judy Kass has a knack for tapping into both the introspective and the playful aspects of songwriting! Her voice shimmers and dances with each turn of phrase. Beyond the Ash and Steel is a devastatingly beautiful song! And there&apos;s even more in her new CD of the same name!" "The brilliance of Better Things rests on Kass&apos; expressive singing, gifted storytelling and sterling musicianship...Blessed with a beautiful voice just this side of soprano, Kass easily touches listeners with her songs."